The transition from college to adulting is not easy for anyone — and if you’re a recent grad who was a college athlete, you may be wondering how running will fit into the new chapter of your life. To help you out, we asked a few Whippets with college athletic experience to share what their transition has been like, and to impart some advice to other college-athletes and graduates. And if you find yourself in NYC or Boston, swing by a workout and say hi! (Also note: if you don’t have college athletic experience, it’s ok! The majority of Whippets don’t either!). 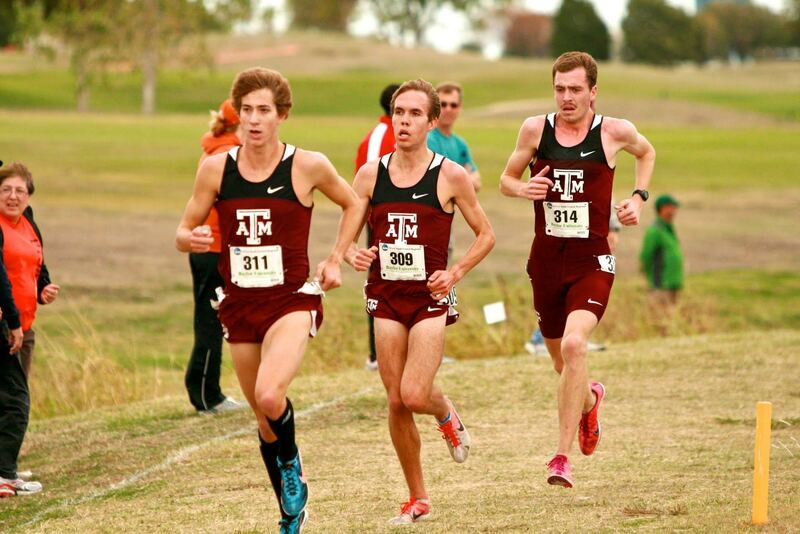 I think there is a variety of feelings runners experience at the end of their college running careers. Some runners look forward to taking a well-earned break–occasionally indefinitely. Others aren’t ready to stop. I found myself towards the latter end of that spectrum. 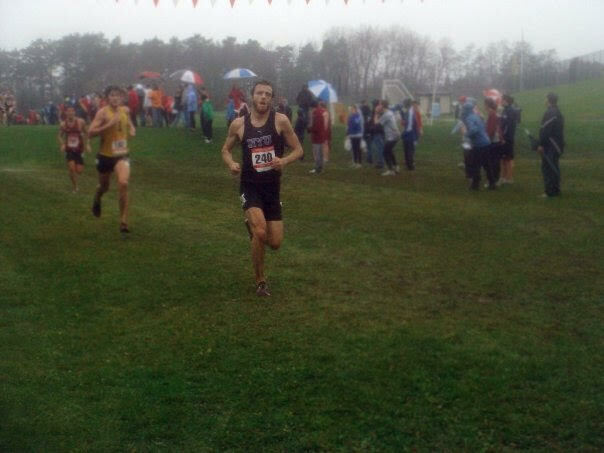 After my last collegiate race, I was done with the track. But having been a mid-distance runner for nearly my entire running career, I thought it might be fun to try a longer road race while I still had some residual fitness from college. At that time, a good friend and teammate of mine (also graduating) mentioned thinking about running the Philadelphia marathon. A marathon was a bit further than I was thinking, but since it was on both my friend’s and my bucket list, we signed ourselves up. We agreed on an easy pace since we didn’t really want to train hard over the summer. We toed the line in November and discovered a mutual friend in the first mile. A few younger teammates joined us for the middle miles. Overall it was great company and a great success, in large part due to our relaxed pace. Indeed, the easy transition into the marathon prompted my decision to continue to run more road races. Sometime after I moved up to New York that fall, I discovered a welcoming, competitive community of runners in NYRR and the Dashing Whippets to help me accomplish that goal. Since joining this running scene, I have found that road racing is refreshingly different from my college days on the track. I have greatly enjoyed attempting new races and setting new goals on the roads. To runners who find themselves in a similar position as I was, I recommend, after you’ve taken your well-earned rest, giving it try–at whatever commitment level you like. Fresh out of college, I moved to NYC in 2013 to attend graduate school for physical therapy at Columbia University. I started looking into joining a running group to find a way to make such a big city feel a little smaller, by doing what I knew and enjoyed. I tried a few different running groups. I remember attending a fall practice with one team who was gearing up for the NYRR cross country season, being grilled on my college PRs, and told – “you might make our top 5.” This was the LAST thing I needed only a few months after wrapping up my college career. A few weeks later, I made it to a W hippets speed workout. I had a great time running with Francesca DeLucia, got in a solid workout, and was excited when the group was headed to grab beers after practice! This was exactly the type of team I was looking for. Since then, having the Whippets as a part of my life has 100% shaped my experience of living in NYC for the better – even for my career. I’ve explored the city in ways that I wouldn’t have otherwise – through destination runs, brewery runs, even run-cations with the team! Most importantly, I’ve found the same support and absolute lifelong friendships that carried me through college in the amazing ladies on the team. 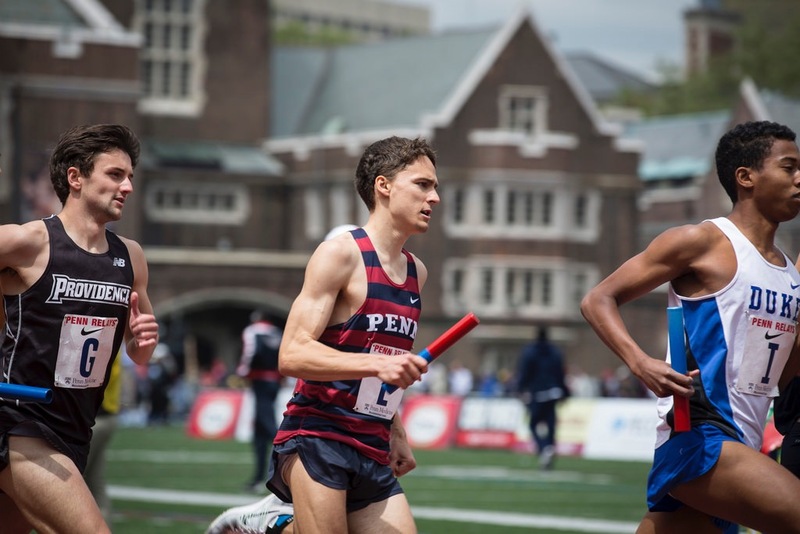 Transitioning out of D1 collegiate running was something I was worried about after graduating. 10 years of my life had been dedicated to track, and I wasn’t ready to give that up quiet yet. I’ve always been more of a track runner—I ran solely the 800 at Drake, with a few 400s and 1500s here and there. However, collegiate running took a lot out of me and although I would kill to have another track season, I was also very ready to be done. I didn’t even step on a track again until I ran with the Whippets at the Armory almost six months post grad! Fast forward two years and I’ve fallen in love with running again. Joining the Whippets provided me with the perfect transition back into racing. The culture of the team is what sold it for me—everyone is so kind, supportive and fun to be around. I never expected to actually enjoy long tempos and races (even though I am still a short distance runner at heart)! Although I can no longer prioritize running the way I did while in college, I enjoy it so much more now because of the team and relaxed atmosphere. 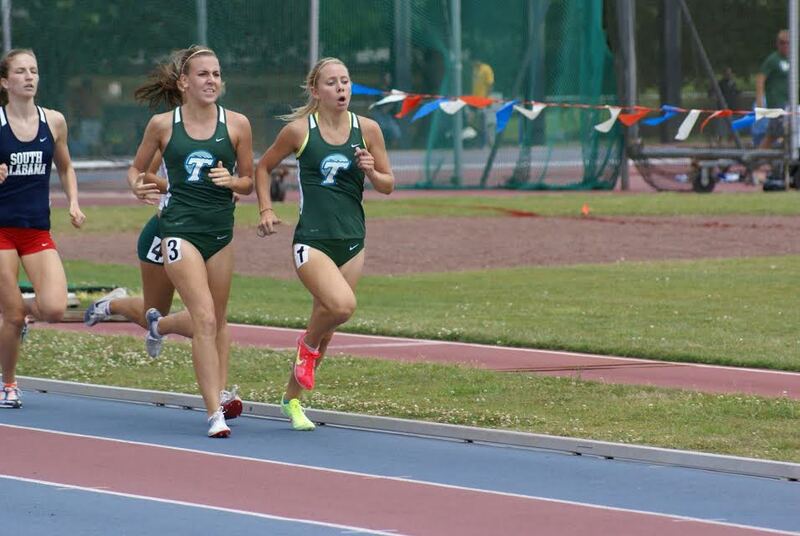 My biggest piece of advice for transitioning into running is to just enjoy the run and quit playing the comparison game with collegiate running. It’s going to be different, but in the best way. 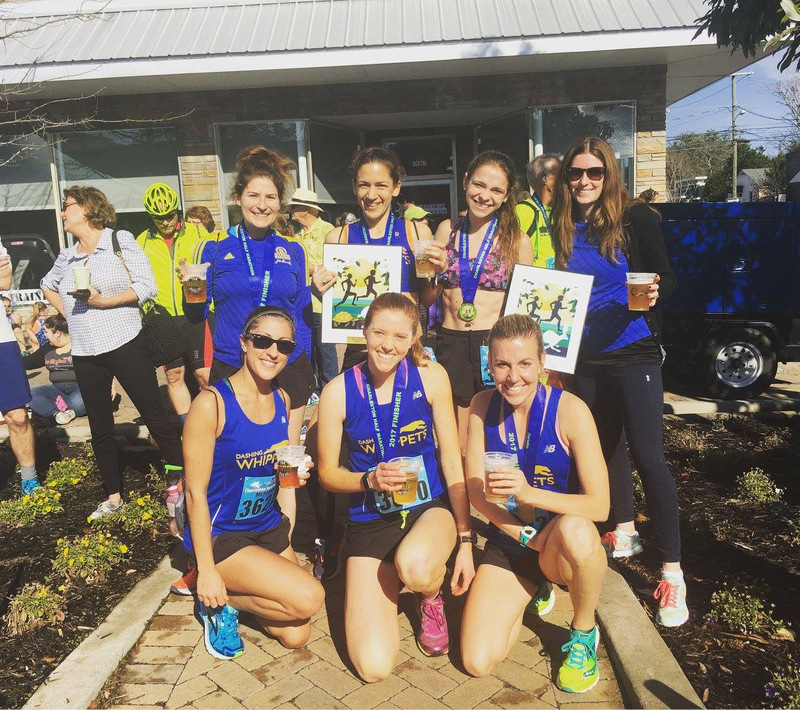 The running community is amazing here and the team provides the perfect place to chase goals, make lasting friendships and enjoy running in such a great city. I’ve found post-collegiate running to be more liberating, but also more demoralizing than I would’ve thought. In college, there’s a tremendous support system and someone is always working to see that you succeed. After school, I wanted to keep challenging myself and see how fast I could go without that crutch. It can seem very trivial to keep running 80 or 90+ mile weeks when friends and colleagues are partying, traveling, pursuing their careers. There are weighty issues in the world to be solved. But life is short and the time for competitive running is significantly shorter, so it’s worth fighting for something special. By sticking with it, I’ve had some tremendous moments. After a one-year break and gaining 20 pounds, I focused on getting healthier. I revamped my diet and lifestyle, joining a CSA (community-supported agriculture) and learning how to cook from delicious, locally sourced foods. I then put together the most productive period of my running career ending in a 7th place finish at the 2015 Philadelphia Marathon. I also did an amazing ultra run with friends last year in the Grand Canyon, one of the most challenging runs in the US (https://imgur.com/gallery/vZlEh). I’ll never forget the joy of running into the Grand Canyon with my four best friends at 3AM, with only the stars and our headlamps lighting the way. My transition has been a journey. I’d say I was very very into running, an unhealthy amount. But my journey has been one rooted in my history, allowing me stabilization while figuring out life post school and figuring out New York. Running has given me familiarity in a very unknown areas: in my schedule, my physical health, and I think the biggest: mental health and awareness. I have found friends, stayed healthy and explored all parts of the city. Running has offered me so much. competitiveness. I have found that I am in a better place with running now than I was in college. I am not as fast, fit, healthy, or competitive as I used to be. I cannot consume my time with those things anymore, as I have had to focus on why I moved here. I wanted a healthy space for running, I wanted running to transform itself into something else. I am no longer worried about racing, being competitive, chasing times, and I have let those things come naturally. Moderation and balance has been key for me. It is only about enjoying running now, something I think I missed out on a lot in college. I am still running, racing, working out, eating healthy, meeting people, proudly wearing a Dashing Whippets uniform at every points race, I get to run indoor and outdoor track, XC and all the road races my heart could desire. New York has been a new chapter in my life, as well as a new chapter in my book of running. Running in college was never in the plans for me. For one, I am a notoriously horrible planner. Secondly, I loathed running up until I forced my out-of-shape self out the door for a run one fall afternoon in high school. I wouldn’t say I actually enjoyed running until maybe a year after that fateful day. 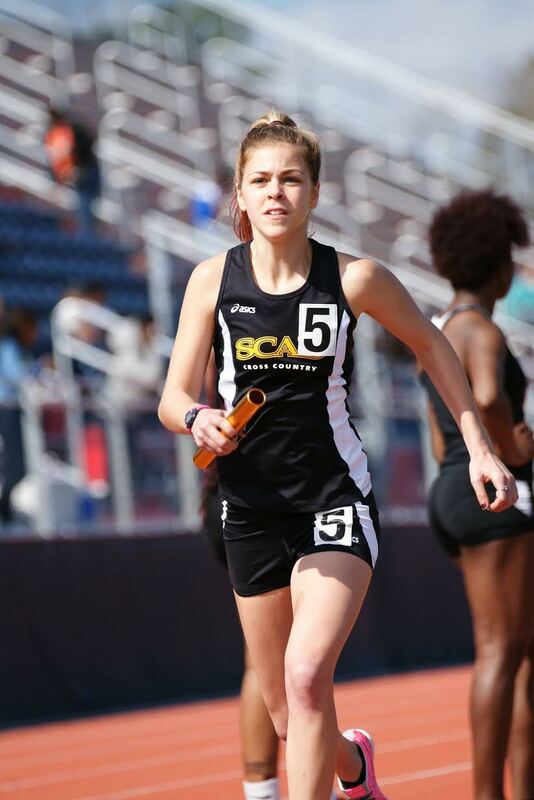 But, I still had no idea that I would one day be racing in college, competing at Nationals in track and cross-country, and then continuing to race once I’d graduated. you may not get it – something that I’m learning applies to many aspects of adulthood. Not to mention, I’ve also met incredible people through a sport that, I once viewed as cruel and unusual punishment. When I moved to New York, I knew that I wanted to join a team, but only when I was ready, and only if the team could compare to the amazing experience I had in college. Needless to say, I found that in the Whippets. Even when I remain an elusive figure who skips post-race brunch because I wanted to nap, the Whippets remain welcoming, inviting, and constantly supportive, and that’s all I could really ask for in a team. Running cross country and track at Case Western Reserve University made me part of a familial community. They showed me the value of a strong support system. Graduation was difficult for me, because adulting seemed scary! I found the Whippets through Chris Forti, who was a counselor at the track camp I attended in high school. I desired a community which valued running, had a variety of running goals and lifestyles, and cared about their teammates. The Whippets embody this and more! Maintain a fitness routine for your physical and emotional health. Physical activity provides a constant in a time of many changes in a new college grad’s life. Keeping familiarity in your schedule will allow you to better adapt to new experiences. Find a community that motivates you, outside your new job or graduate school, where you not only find camaraderie, but also the challenge to embrace new experiences. I stopped running after college because I was burnt out from four years of cross country and track. 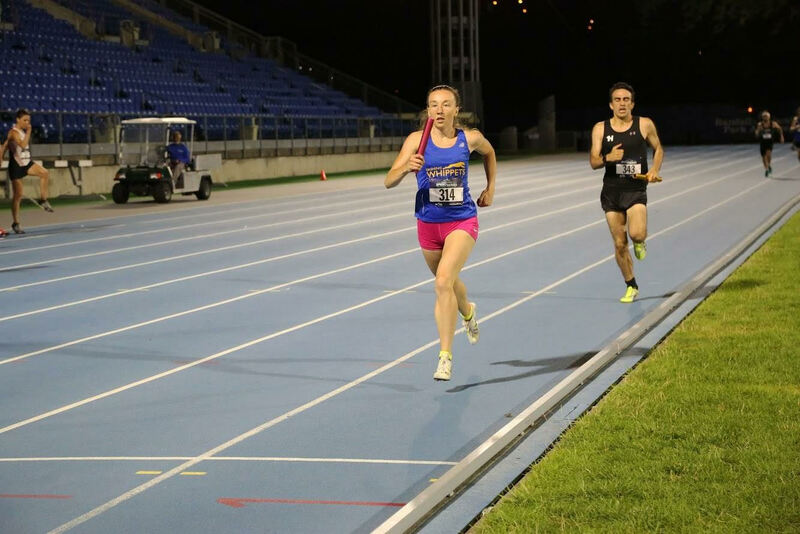 I associated running with throbbing shin splints and weekly vomit sessions. I resented the sport. Five years later, running with the Dashing Whippets has reignited my love for the sport. Perhaps the reason why I felt burnt out after college was not because of the physical aspect but I was consumed by the devastation of leaving my team. My teammates and I were incredibly close – they’ve seen me at my worst. Where in the “real world” was I going to find that kind of camaraderie?! The fear of not finding that crippled me. So of course, a fellow Soka teammate and also an exceptional Whippet, James Stucker, comes to the rescue and convinces me to join the Whippets. The rest is history. It’s unreal how invested the Whippets are in each other’s success as athletes and as people. During group runs, I may whine about my sore calves and the 500th unsuccessful job interview but this team has stood behind me unconditionally!